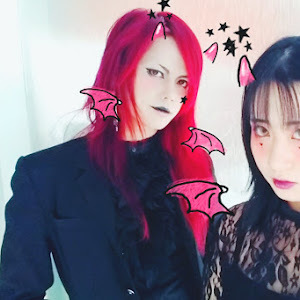 New LARME issues! Well, not really – LARME 003 and 004. 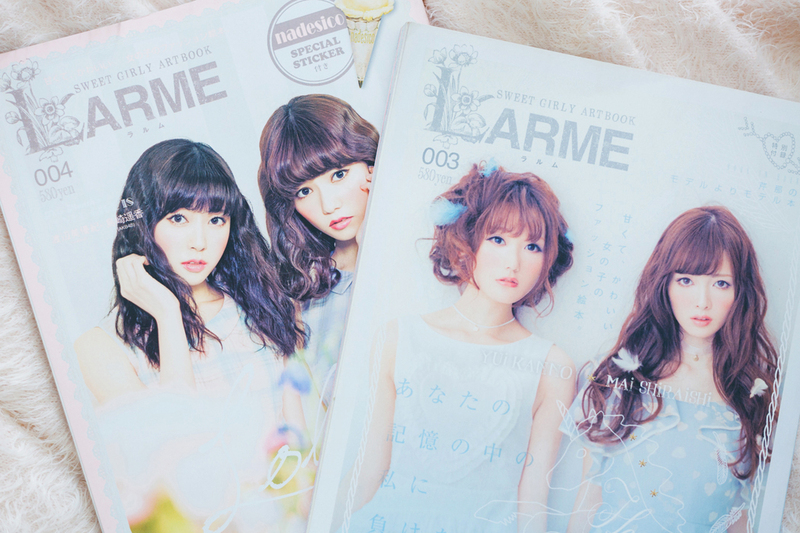 I traded some of my KERA magazines for LARME magazines with my friend Nona. See, the KonMari method of tidying up is all about letting go of things that don't "spark joy", so I let go of a lot of Japanese magazines that no longer do that for me, mostly KERA and Zipper magazines. I didn't sell everything, just the ones that didn't "spark joy". I sold most of my collection, and kept the ones I really liked. It's funny because I didn't even feel regretful while packing them and sending them off. In fact, I'm much happier with my much-needed shelf space and my (not-so) new LARME issues. I'll probably continue doing this until I'm left with just the ones that I really love. 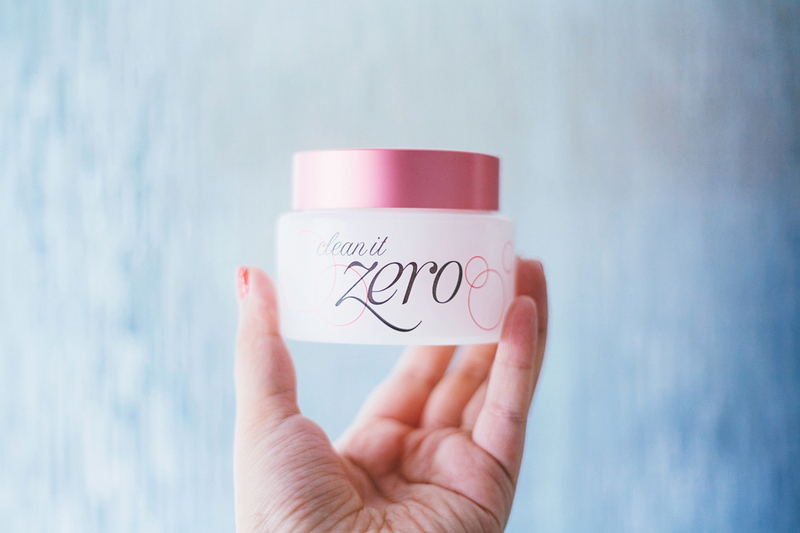 Last time I talked about getting Banila Co's Clean It Zero* as a first-step cleanser for my double cleansing routine, and I love it. I looove it. It has its downsides, like not being able to take off super-waterproof makeup completely, but still very efficient. I've also gotten into doing oil cleansing massages once a week, so I've been enjoying this product a lot. I've been loving these two lip products lately. 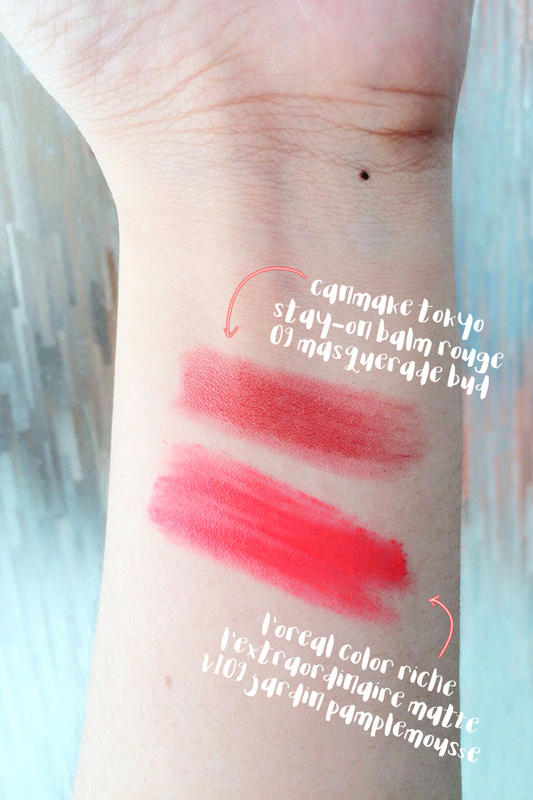 First is the Canmake Stay-on Balm Rouge in 09 Masquerade Bud*. 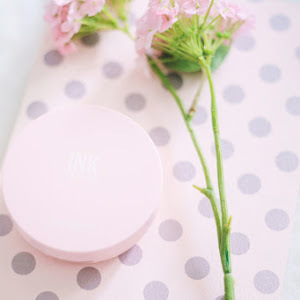 I've had this product in my Canmake wishlist for some time now, and I finally got to try it! 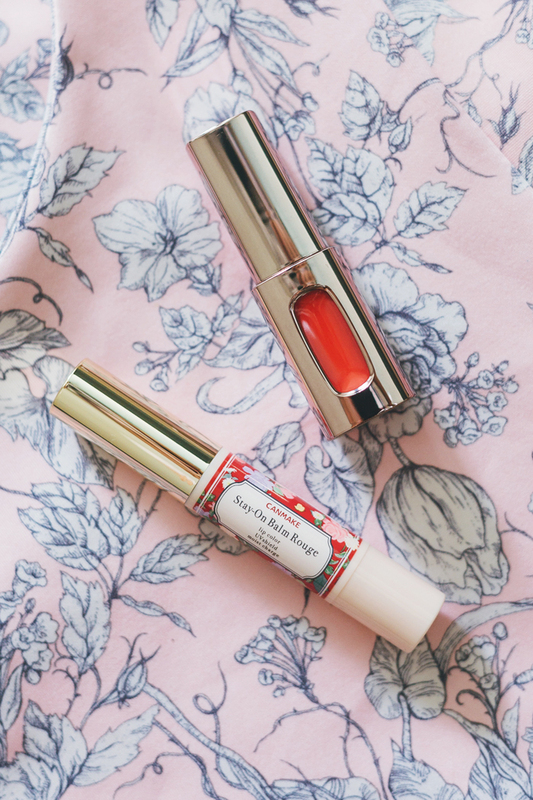 It's a tinted balm, which means I can do my usual lip tint + lip balm routine with just this one product. 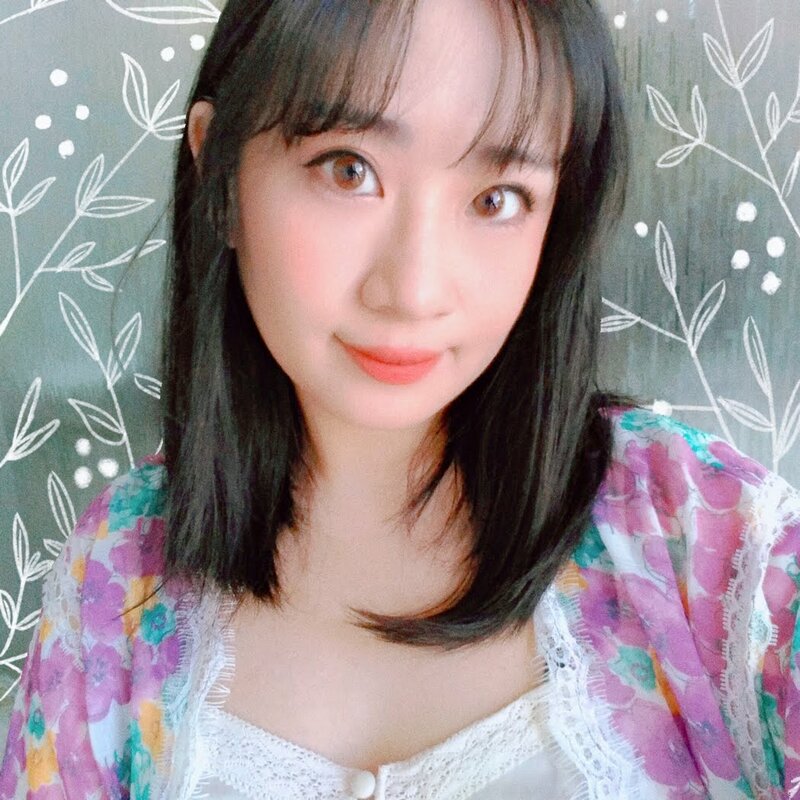 The color is a translucent deep red – it goes well with my personal style heheh ♥ Second is the L'Oreal Color Riche L'Extraordinaire Matte in V109 Jardin Pamplemousse. Because it's a matte lip product, I have a hard time getting it to look nice on days when my lips are super dry, but the gorgeous pink color makes up for it. I also like to use the two together – a full lip with the Stay-on Balm Rouge first, then L'Extraordinaire Matte in the center, blend out, and lastly, blur the edges of my lips. The result is a really nice pink to red gradient that I quite like! 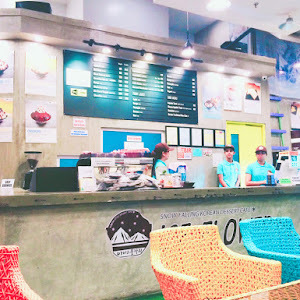 Even though summer's long over in Manila, I've been listening to a lot of summer KPOP releases. Suran's DDANG, featuring Hwasa, is my jam. It's super catchy – my favorite to dance to in the shower! Suran most recent release, Paradise Go, has been in constant repeat as well. f(x) also recently released a new digital single under SM Station, All Mine, which I've been listening to a lot when working on blog posts. I've also come to like Eric Nam's Can't Help Myself, featuring Loco. The song is so fun, plus the lyrics were written by Tablo, whom I respect so much. Kisum's MUSIK and Heize's And July mini-albums are also always on my playlist these days. Out of all the previous UPRS contestants, Kisum and Heize are my favorites in terms of personal style and overall sound, so I was really happy when they came out with minis almost at the same time. 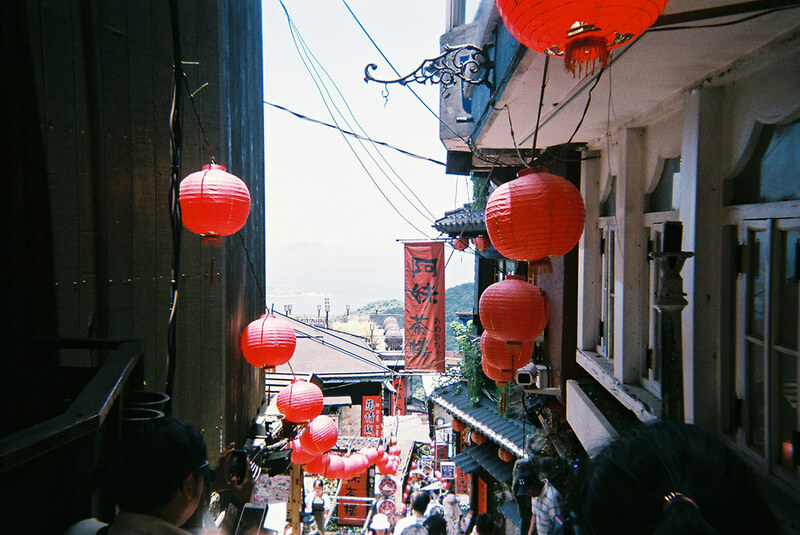 I've been looking at Kaila's Taiwan photodiary everyday for the past couple of weeks now. As I mentioned tons of times before, Jiufen is one of my ~*ultimate*~ dream travel destinations, so I was looking forward to this post from Kaila ever since I found out that she went there. All the photos are so beautiful, and they were all taken with a film camera! 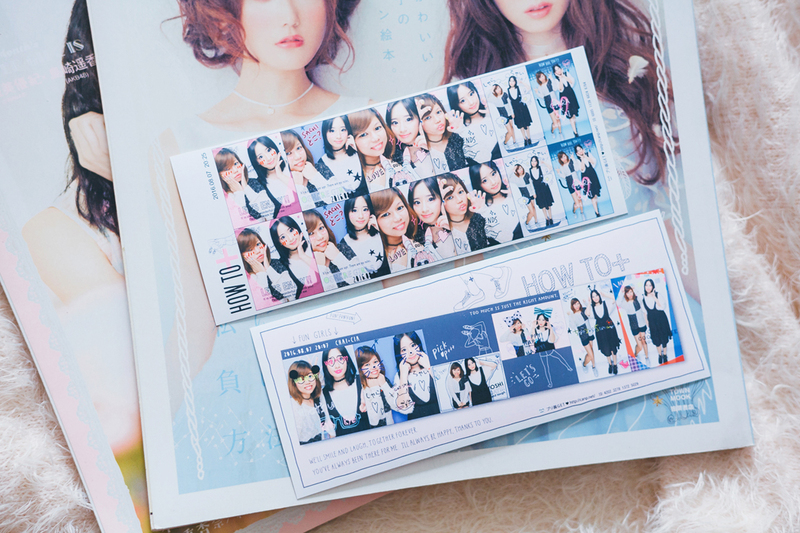 I also really liked Ashley's Kyoto photodiary a lot. 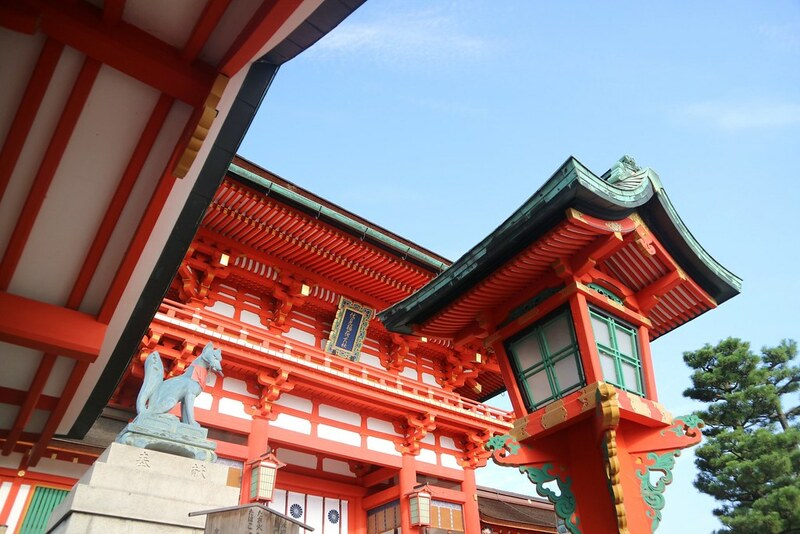 Kyoto through Ashley's eyes is so beautiful! Seeing all these pretty photodiaries by friends made me miss my old blogging ways, so I hope to create more photodiaries in the future. DISCLOSURE: Some products in this post have been sent to me as gifts, but the opinions expressed here are 100% my own. Financial compensation was not received for this post. Please see my full disclaimer for more information.